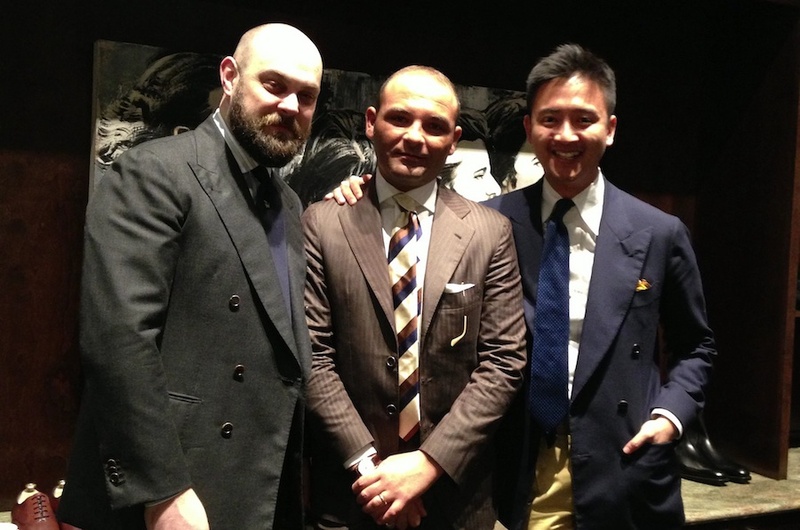 Mahalo to our friends, the Armoury and Ambrosi Napoli for an extremely successful first trunk show at LSDT! To everyone who visited us, thank you for your continued support! Our second Armoury x Ambrosi trunk show is scheduled for July. Hope to see you then!